Ministry of Railways’ National Rail Museum (NRM) and Madame Tussauds Wax Museum join hands together to provide an amazing combo offer to Delhi NCR tourists. As a part of the collaboration, a special discount of 35% on ticket prices will be offered to NRM visitors when they visit Madame Tussauds Museum. 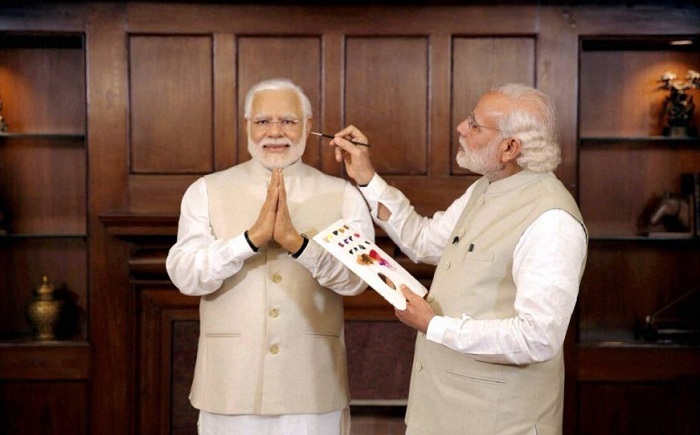 Similarly, Madame Tussauds Wax Museum visitors will be getting an attractive discount of 30% on combo packages of NRM. It is envisaged that this innovative, first time ever, public-private museum collaboration, shall attract more tourists to both National Rail Museum and Madame Tussauds Wax Museum. In this regard, a Memorandum of Understanding (MoU) has been signed between Ministry of Railways and Madame Tussauds Wax Museum. Secretary, Railway Board, Ranjanesh Sahai, Director & General Manager of Madame Tussauds, Anshul Jain, Sr. Officials of Ministry of Railways and other dignitaries were also present on the occasion.